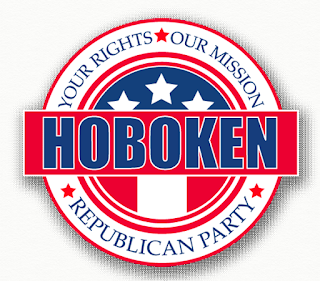 The Hoboken Republican Party stands for accountability. Therefore, we call upon Democratic Assemblyman Carmelo Garcia to formally apologize to New Jersey taxpayers, District 33 constituents and especially 6th Ward residents for abusing his office. We also request that Assemblyman Garcia apologize to Republican District 1 Assemblyman Fiocchi for using his office’s stationary without permission. We share the concerns of 6th Ward Councilwoman Giattino. She correctly directed Democrat Assembly Speaker Vincent Prieto’s attention to Rule 19 of the Joint Rules of the Senate and State Assembly. Democrat Assemblyman Garcia is making a mockery of the “good name, integrity, and representation of the Legislature.” Local government officials cannot use their office for targeted campaign purposes. Perhaps Speaker Preito isn’t taking Assembly Garcia’s latest shenanigan seriously. After all, who can take a politician like Mr. Garcia seriously when he demands donations in exchange for no bid contracts, but apparently lacks the nerve to ask for stamps? Does Assemblyman Garcia have so little support that he has to go to South Jersey for a box of envelopes? Apparently Mr. Garcia’s woeful level of support is exactly why he is desperately flailing about for attention. It is why he is lying and smearing Councilwoman Giattino. 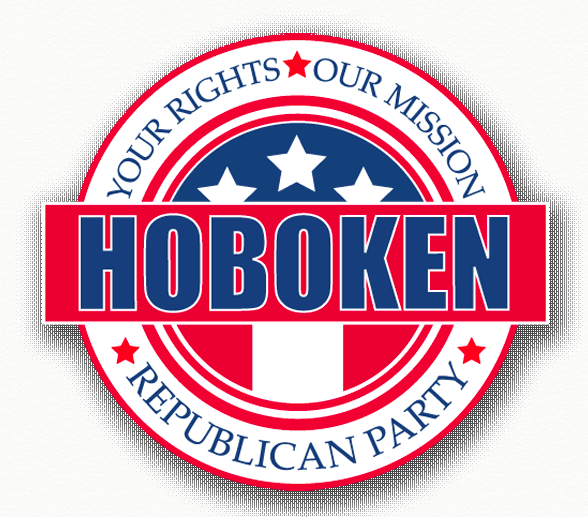 If you are new to Hoboken and its politics then we have faith that you will look beyond the politics of personal destruction that Mr. Garcia has embraced. We encourage you to look at both of their records. The comparison is not even close. Councilwoman Giattino is clearly the best choice! The Hoboken Republican Party asks all residents of the 6th Ward to re-elect Councilwoman Giattino to another term not simply because her opponent, Mr. Garcia, is a terrible candidate, but because Ms. Giattino is an excellent representative of the 6th Ward and Hoboken. She is a sincere advocate for the welfare of her constituents. Whether it is working to lower city taxes, visiting elderly neighbors, or supporting the local homeless shelter; Councilwoman Giattino is someone that all of us can be proud to vote for! On Tuesday, November 3rd, please remember to vote for Jennifer Giattino (1C)!